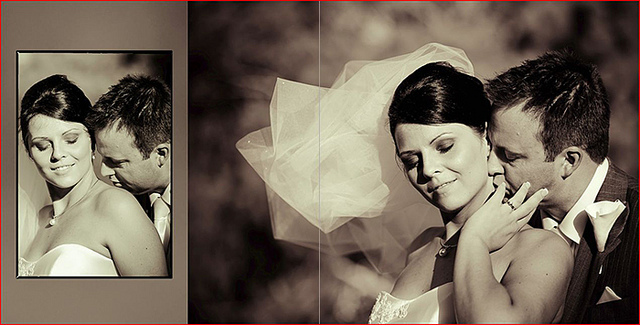 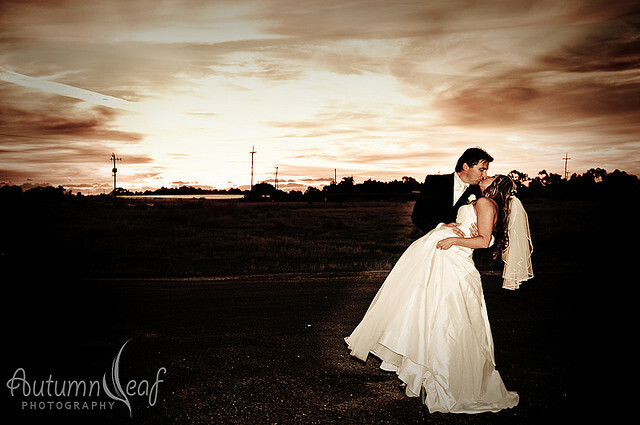 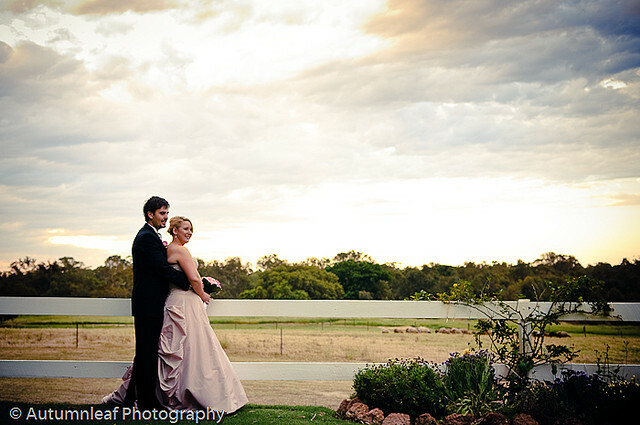 It was a beautiful day in late October when Prue and Paul exchanged vows at the Caversham House in Swan Valley. 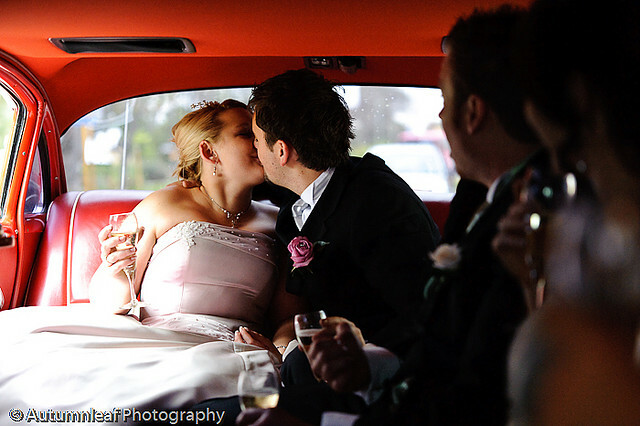 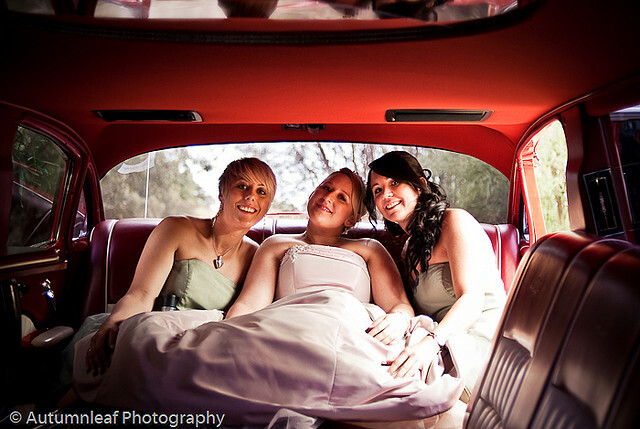 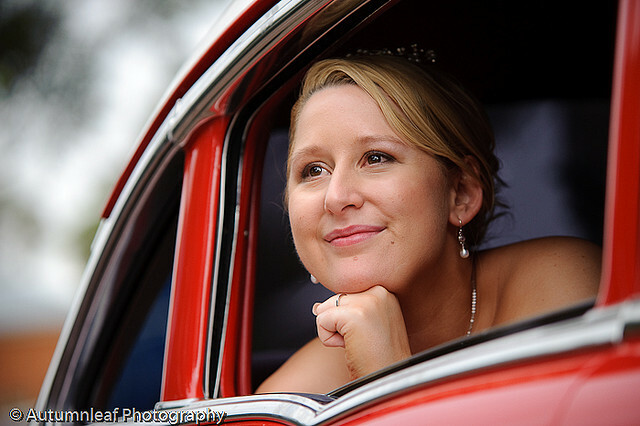 Prue and her bridemaids arrived in style in a strikingly red Chevrolet stretched limousine. 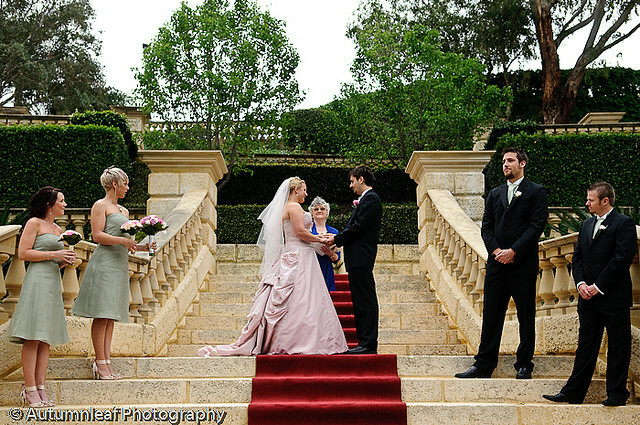 The ceremony was held at the magnificent grounds of the Caversham house. 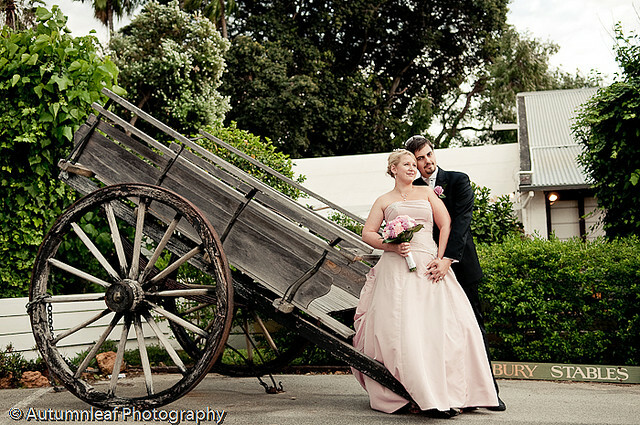 The portrait session was also performed at the Caversham House. 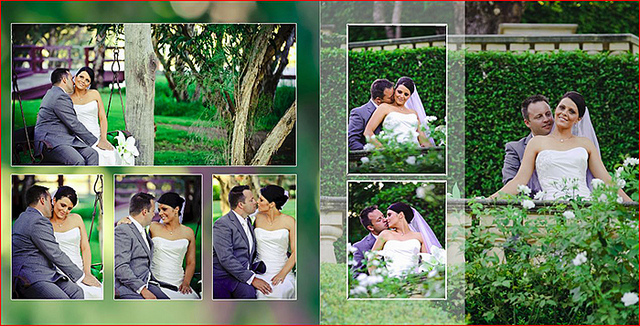 Caversham house is well known for its perfectly manicured English and European gardens thus it was a great place for portrait shoots. 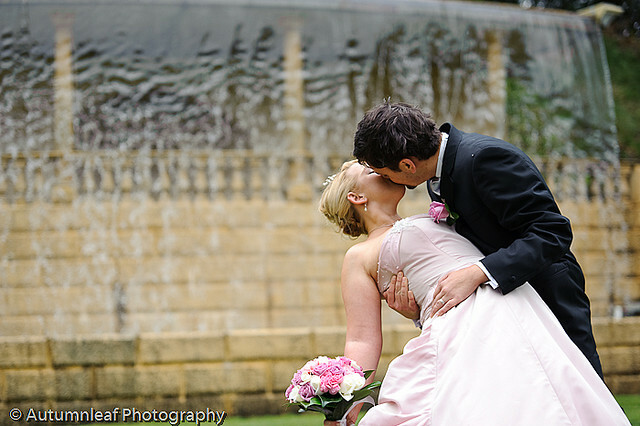 The bridal party proceed to the Stirling Square Gardens at Guildford for some fun photo shoots before finally arriving at the Rosehill Estate for the reception. 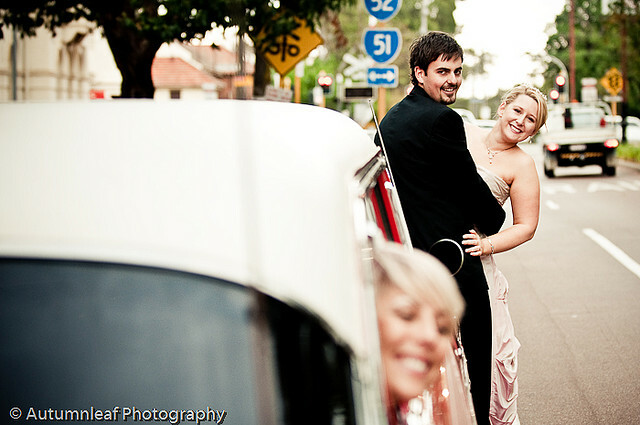 We managed to sneak some more photo opportunities while the guests were enjoying some pre-dinner drinks at the reception. 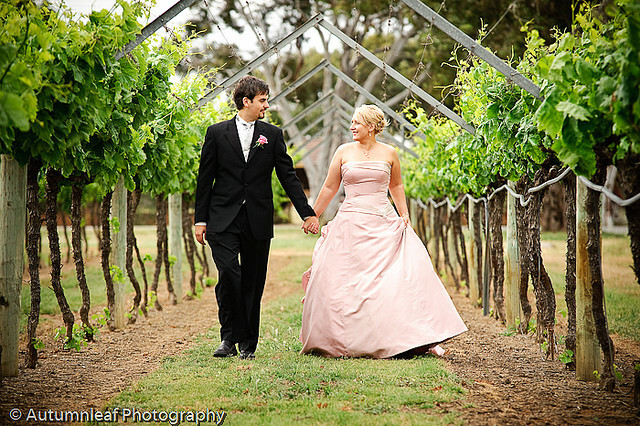 Situated at South Guildford, the Rosehill Estate consists of an impressive federation style manor and an old style stables building in an enchanting country setting. 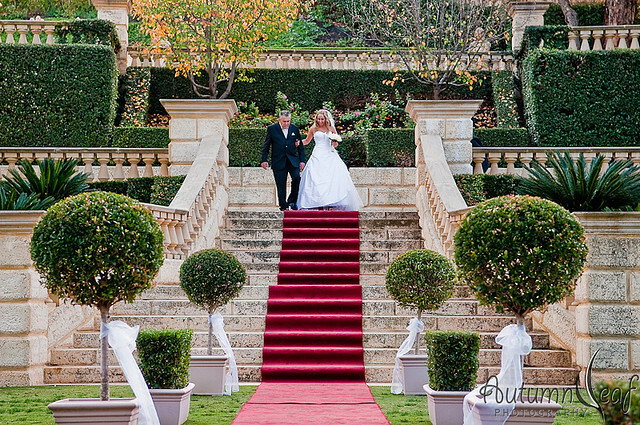 Prue and Paul, thank you for sharing your special day with us. 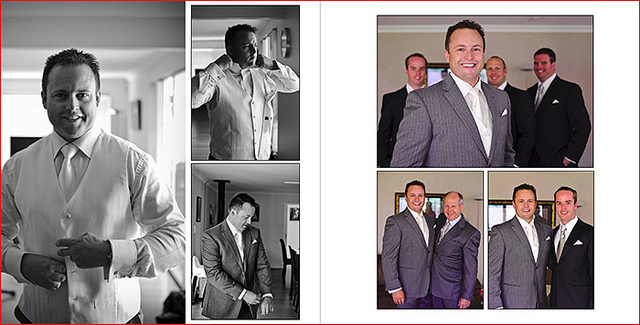 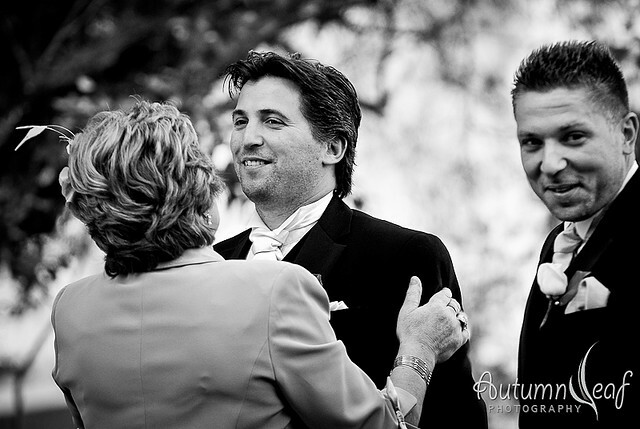 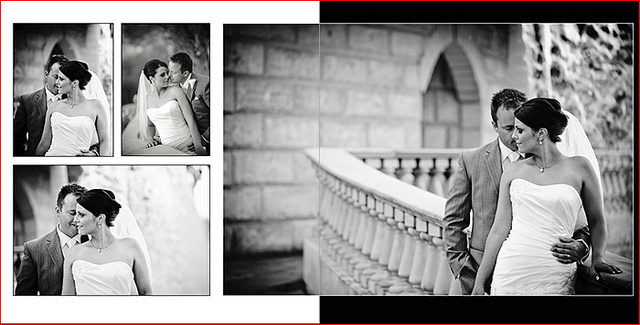 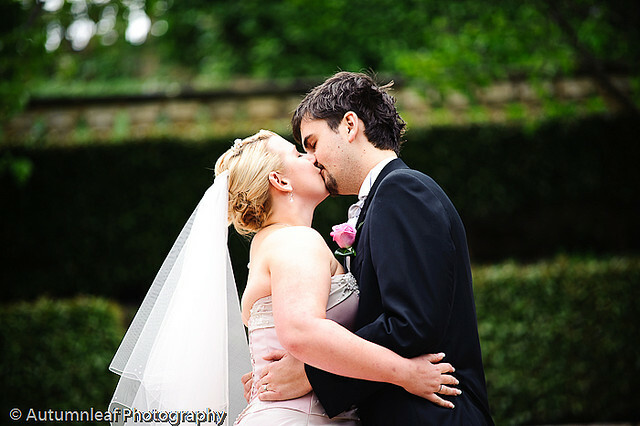 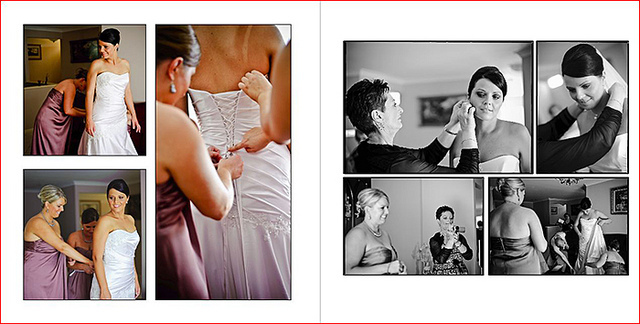 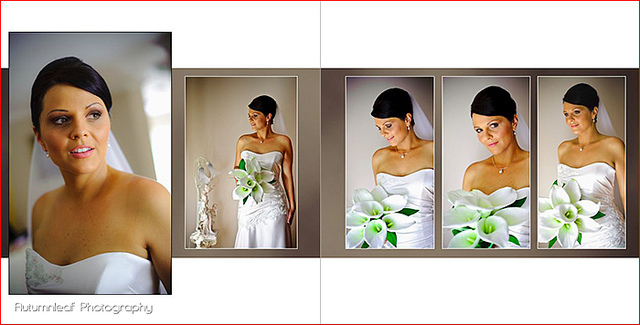 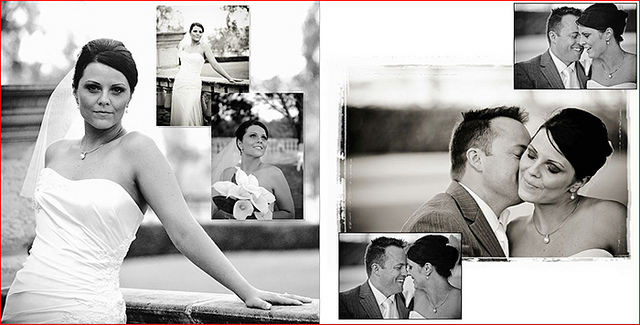 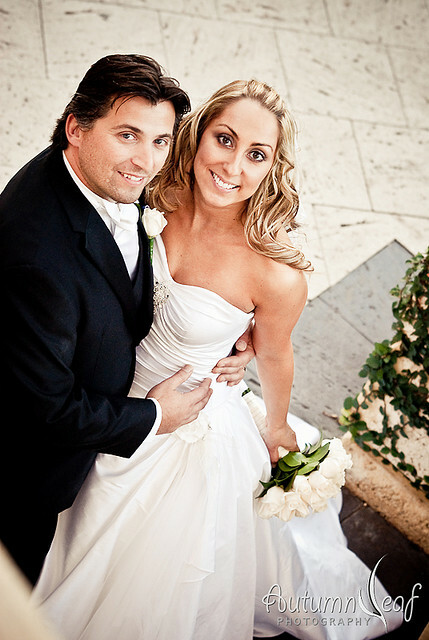 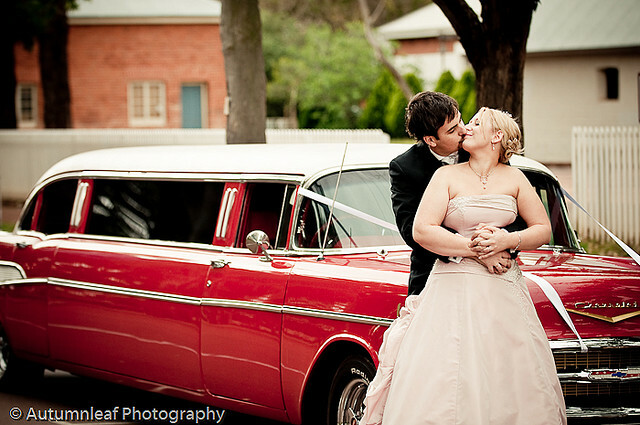 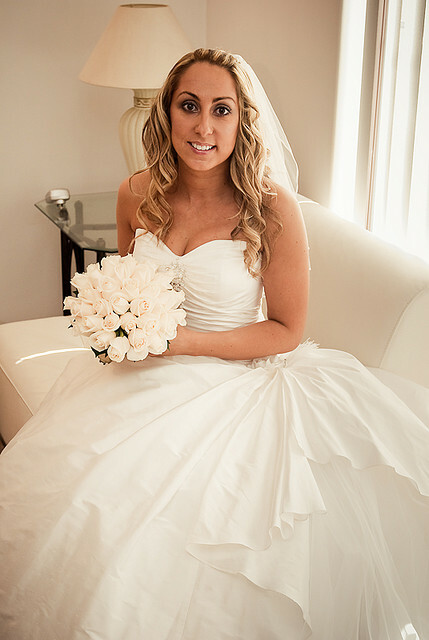 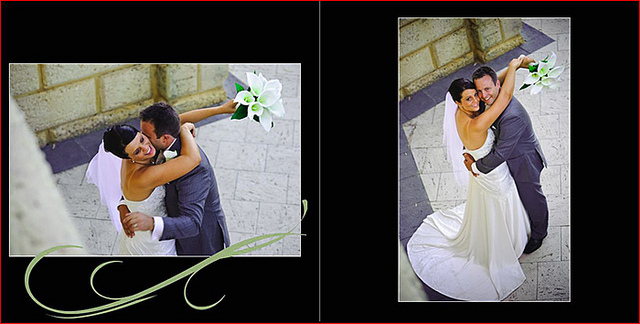 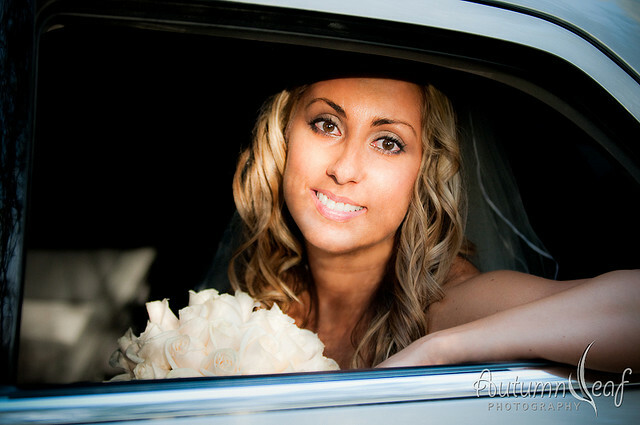 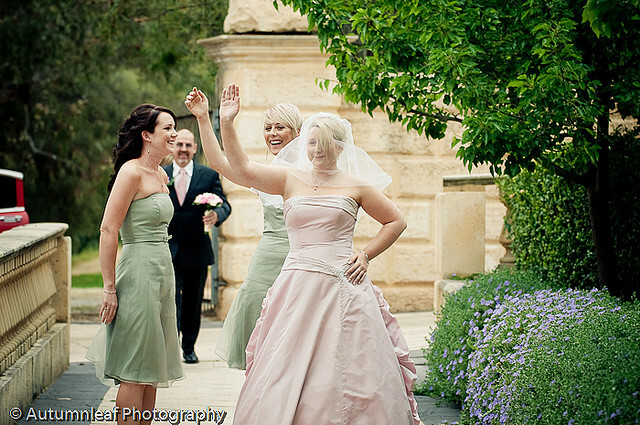 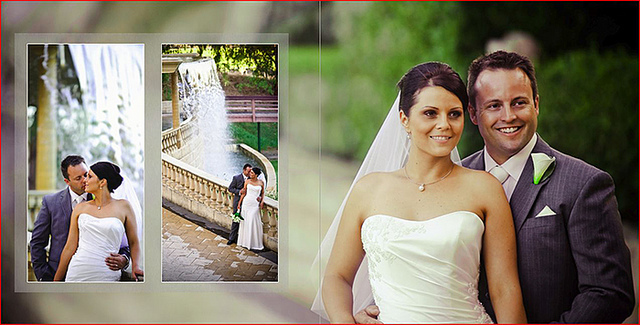 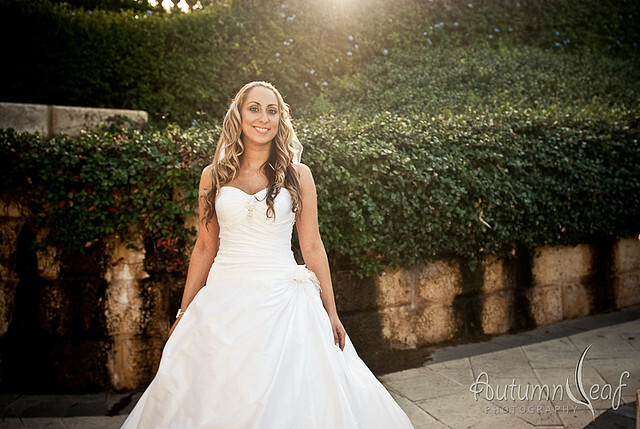 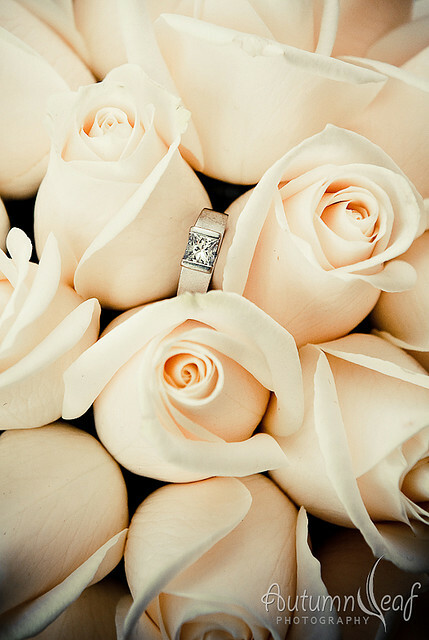 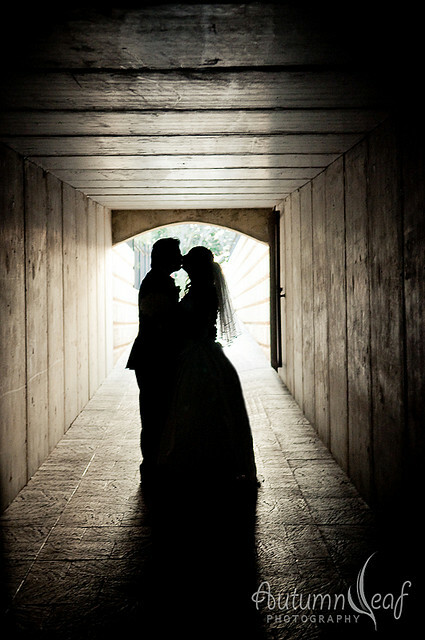 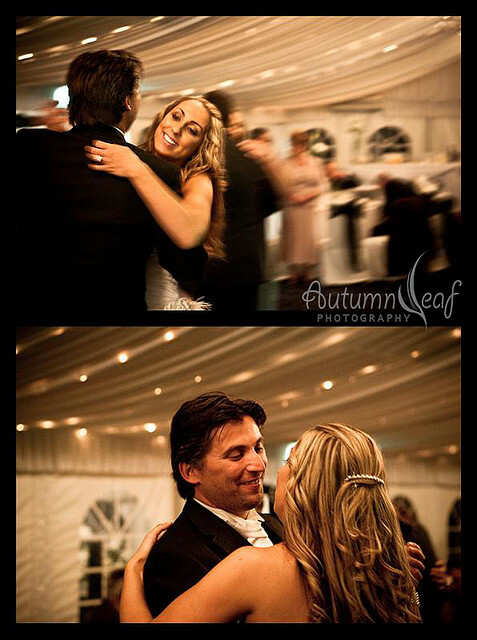 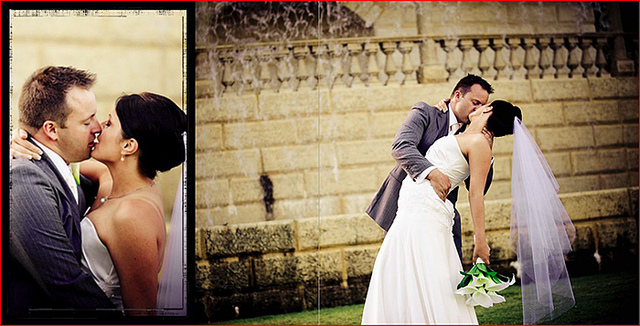 Mandi and Pierre were married in June at the Caversham House. 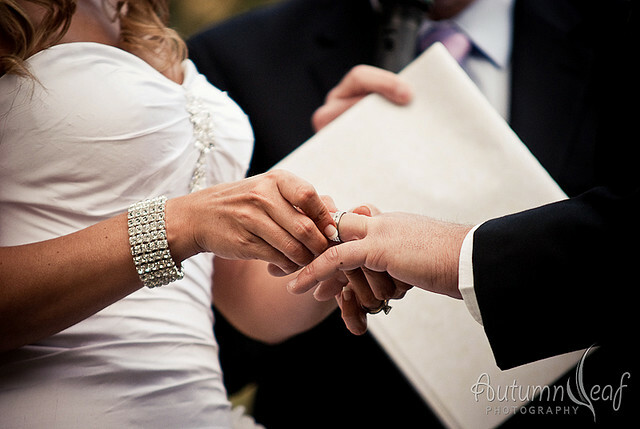 The ceremony was held on the ground by the river. 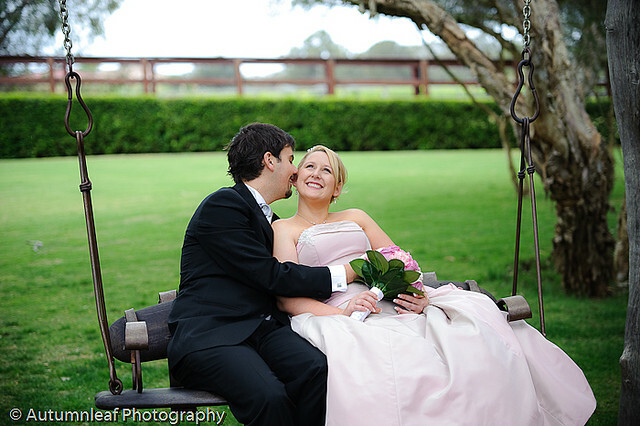 It was a beautiful ceremony witnessed by their dearest and closest family and friends. 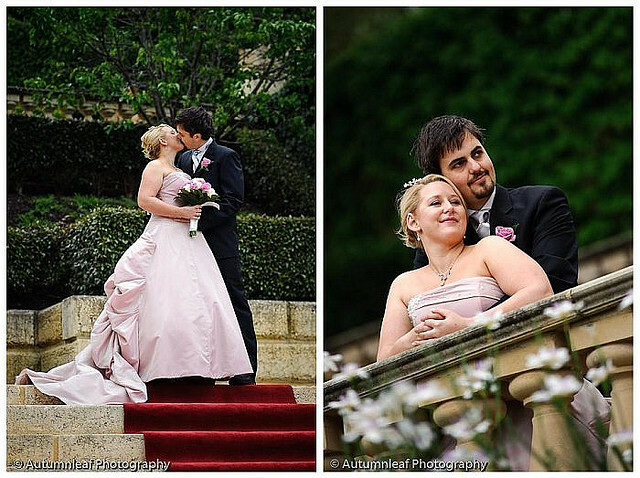 The Caversham House also has some of the most beautiful settings and thus we had the bridal portrait photo session there after the ceremony. 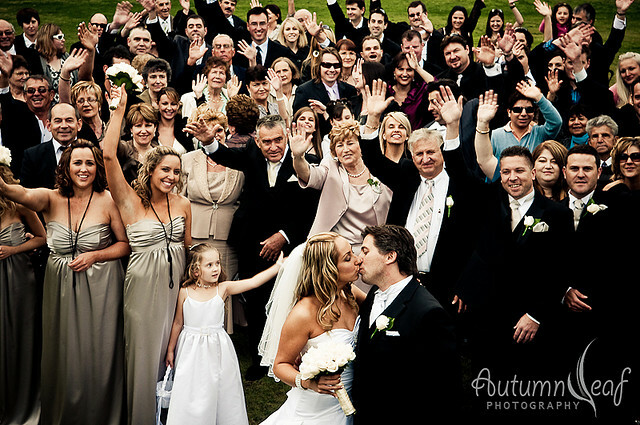 The reception was held in the Marquee. 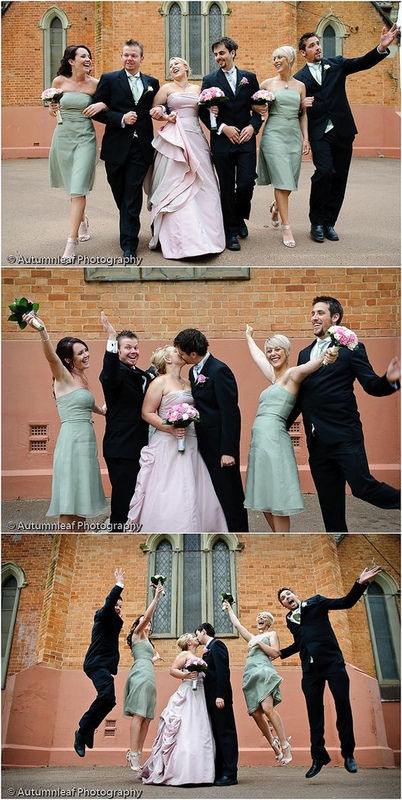 It was filled with lots of fun, emotions and laughters. 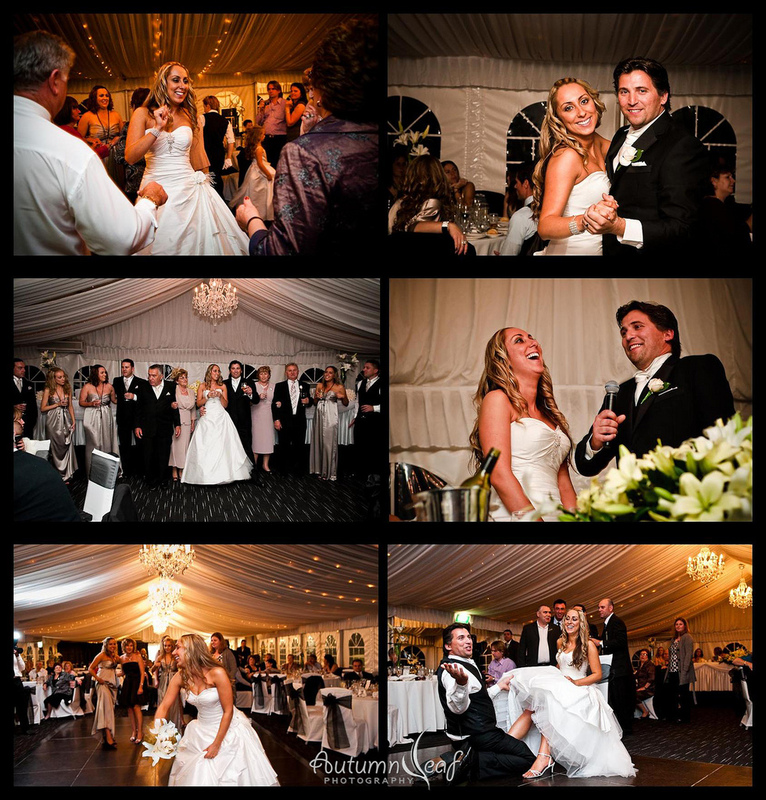 Traditional Croatian food, songs and dances were some the best parts of reception as well as the traditional toasts done in full Croatian fashion.